Blackheads, everyone's worst dermatologic nightmare. They seem almost impossible to escape and no matter what your beauty routine is, they can't be popped, prevented or covered up. Looking the mirror and seeing those little black dots all over your nose could ruin anyone's perfect outfit or great hair day. Unless you are Gweneth Paltrow and you can afford to get expensive spa facials daily, these little nuisances are basically unavoidable. So what can you do to minimize the look of these little monsters? There are actually quite a few home remedies guaranteed to work. Blackheads are a form of acne and happen when the hair follicle on your skin becomes clogged. The reason they are black is that of the dirt, dust and debris that causes the clogged pores. While it seems like most acne solutions should be able to do the trick on the little guys, blackheads are much more tricky to get rid of and need a little extra special attention. The most common place that blackheads form on your skin is on your face and nose. But because a blackhead is caused by a clogged hair follicle, they can form anywhere on the body, such as the face, neck, back, chest, shoulders and arms. Exfoliate daily to attempt to keep your pores clean and help prevent clogging in the first place. There are a few home remedies to try if you want to try and minimize the blackheads on your nose and face. 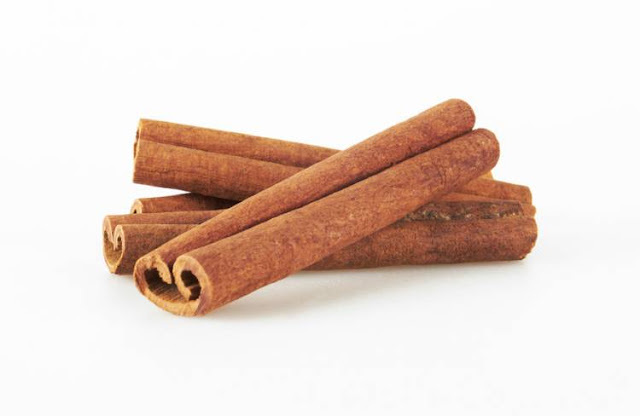 The first is to mix a half a teaspoon of cinnamon with a teaspoon of honey in a bowl. Next, apply the mixture to your nose and face concentrating on the sports where the blackheads are the worst. Leave for five minutes. Rinse with warm water and see the difference! Honey is a great beauty product to use for many purposes. In this next home remedy, mix one tablespoon of organic raw honey with one teaspoon of milk in a small bowl. Heat for ten seconds then takes a clean strip of cotton to apply the mixture to your nose. Leave the cotton on your face and allow to dry like a pore strip. Remove the cotton after twenty minutes and check the strip for results! A good way to minimize the look of blackheads is to prevent them from forming in the first place. The best way to do this is to have a consistent cleansing regime at least two times daily. Use a mild exfoliant and a gentle cleanser to clean your face. Rinse with warm water and be sure to only pat your face dry with a towel to prevent irritation. taking care of your skin is the key to natural beauty! Blackheads are not the only culprit to the uneven looking skin. The size of your pores has a lot of influence on the look and texture of your skin. The larger your pores are the more likely they will get clogged with dirt, dust and oil which are the main culprits of blackheads and acne. Lemon is natural at shrinking pores. Apply lemon juice to your skin weekly to reduce the size of your pores naturally. One of the easiest ways to the beautiful glowing skin can be found at your local grocery store and will only cost you cents to the dollar! Take a tomato and mash it on a plate with a fork to create a sort of paste that will easily spread nice and thick over your skin. Apply to your face and leave on for fifteen minutes. Rinse off with warm water to reveal a whole new you! Green Tea has so many health benefits that if you could, you should soak your whole body in a giant bath of it. 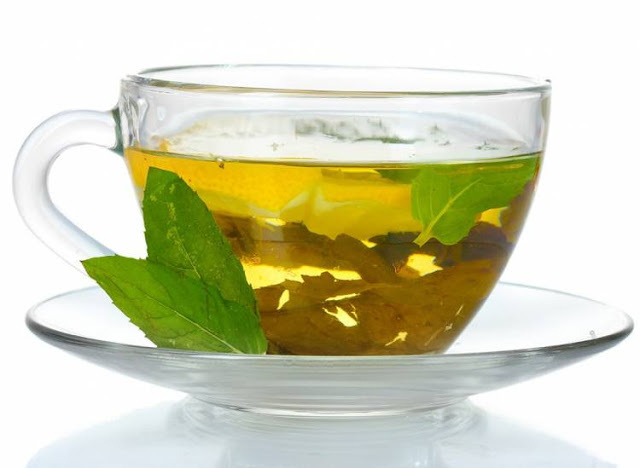 But since that isn't very reasonable, while you are making your next cup of green tea, make a second one and let it steep nice and long to get all of the nutrients. Then take a cotton ball and soak up all that goodness and wipe your whole face, Leave on your skin for fifteen minutes for best results. This home remedy for blackheads is a power packed two in one trick. Whisk several egg whites in a bowl until they combine. Add three to five layers of egg white onto your entire face to create a mask, being sure the let each layer dry in between application. 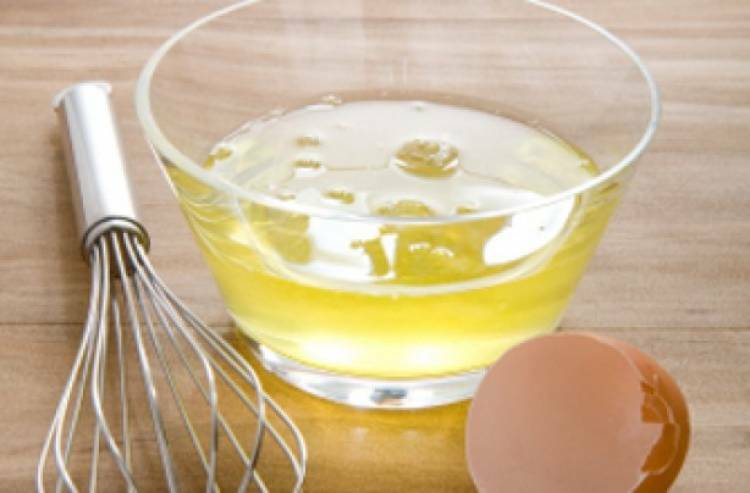 The egg whites will not only clear up existing blackheads but also tighten pores to prevent new ones from forming. Toothpaste has long been known to be a quick trick when in a pinch and want to clear up a zit that seemed to form out of nowhere. The properties in toothpaste dry out the affected area and clean out any of the bacteria that may be beneath the skin. This works for blackheads as well. Apply toothpaste to the clogged pores and let sit for two minutes before washing it away revealing more beautiful skin! After gently exfoliating your face, apply a mixture of ground cinnamon and pure raw organic honey to your nose take a clean strip of cotton and lay it on top to lock in all the goodness. Leave the mixture on your face for twenty minutes as the mixture and the cotton start to harden. After the twenty minutes is up remove the cotton to reveal all of the blackheads that have been pulled away. 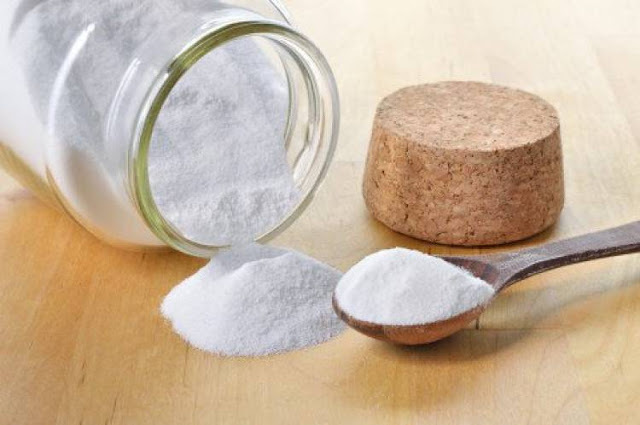 Baking soda is another one of those ingredients that you have laying around your house that can be used in so many different ways. To reduce blackheads and minimize pores, create a mixture of baking soda and water that feels like a thick paste. Apply the mixture to your face in smooth circular motions. Rinse with cold water and pat dry, afterwards apply a lush moisturizer and you will have the skin you always dreamed of! Lemon is a great way to get rid of all of the bacteria that is festering in your pores. 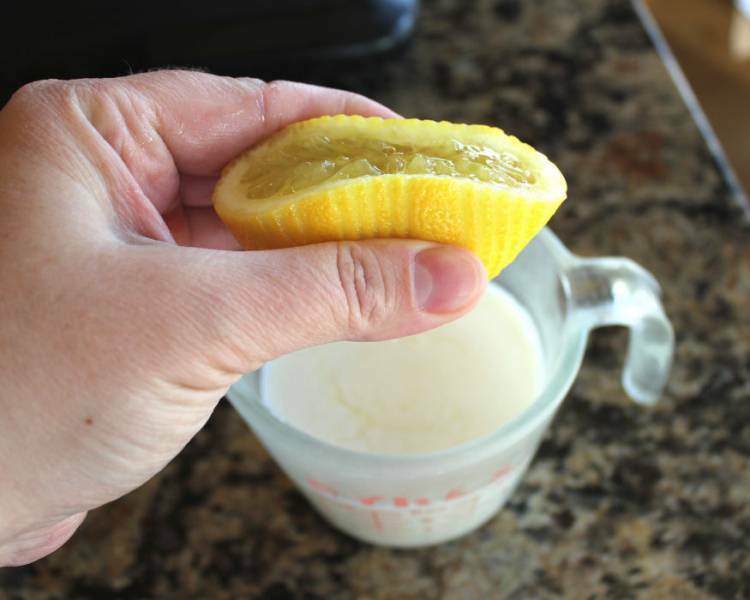 In this easy home, remedy combine four tablespoons of lemon juice to two tablespoons of milk. Apply this to your face and let sit for half an hour. 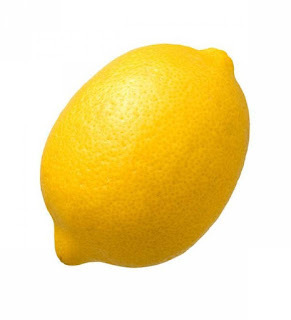 The lemon will kill the bacteria while the milk will tighten your pores. Rinse your face with warm water and finish with a hydrating facial moisturizer to lock in the love. We have all seen the commercials for the drug store pore clearing strips. 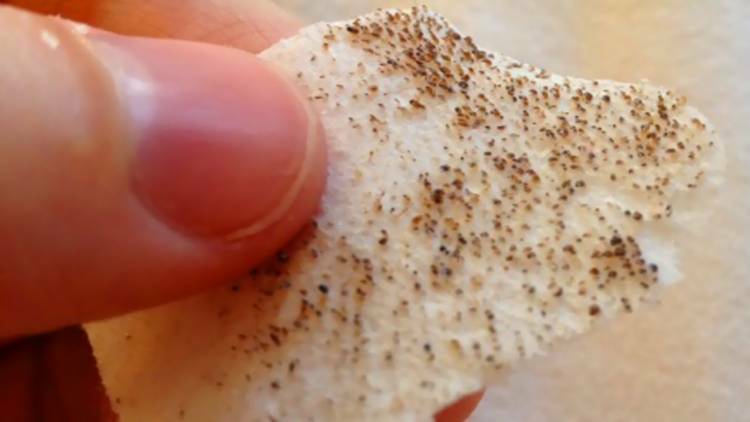 You apply a white strip to your nose and when you peel it off the strip is covered in tiny little black dots. 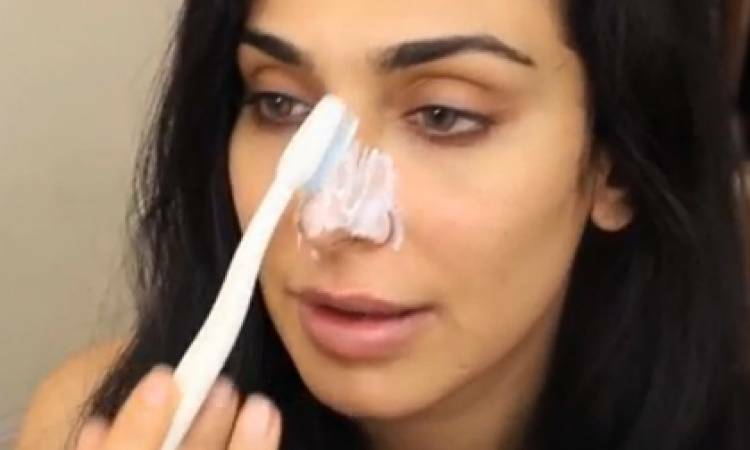 These drugstore pore strips use certain acne medicines and chemicals to pull the blackheads out like a magnet and will work great if you don't have to time for the DIY versions.